Washington, DC – The U.S. Justice Department’s Bureau of Alcohol, Tobacco, Firearms and Explosives (ATF) is continuing to place the general public at risk by refusing to use its regulatory powers to restrict the availability of a handgun disguised as a pen, the Violence Policy Center (VPC) charged today. 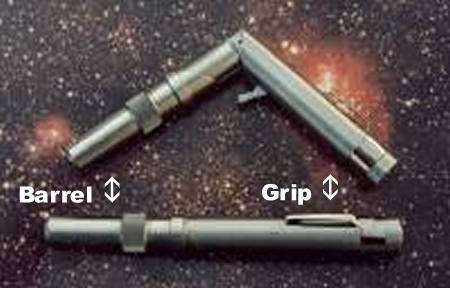 Recently, the gun’s manufacturer, Canadian citizen Marc Lefebvre, president of Stinger Manufacturing Co., Inc., bragged, “If I put it [the pen gun] on the table, no one will know it’s a pistol. If no one had ever seen our product, 80 percent of them would not know what it is.” At the same time, an ATF spokesman has acknowledged that “We [ATF] have the ability to re-evaluate this gun but I don’t know if we are going to at this time.” Stinger is reported to have sold approximately 4,000 of its pen guns. ATF’s inaction is in spite of an October 2002 “Officer Safety Bulletin” warning about the Stinger pen gun issued nationally by the U.S. Air Force Office of Special Investigations based at Andrews Air Force Base, and warnings by the Department of Homeland Security that terrorists might attempt to use ordinary items to conceal explosives or weapons the exact purpose of a pen gun. Under federal law “Gadget-type firearms and `pen’ guns which fire fixed ammunition” are classified as an “Any Other Weapon” (AOW) under the National Firearms Act of 1934 (NFA) and come under the NFA’s strict licensing and registration regimen. To purchase an “Any Other Weapon,” the buyer must go through an extended and extremely detailed background check, register the weapon, and receive approval from local law enforcement. 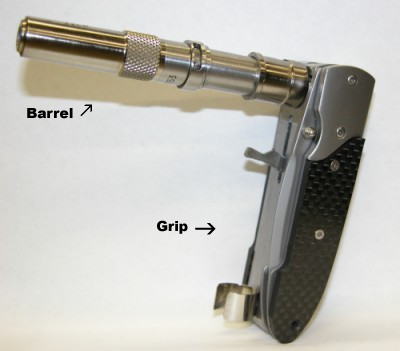 ATF distinguishes Stinger’s pen gun from other such weapons and treats them as standard handguns simply because in order to be fired, the “grip,” or handle, of the gun must be angled to its barrel. 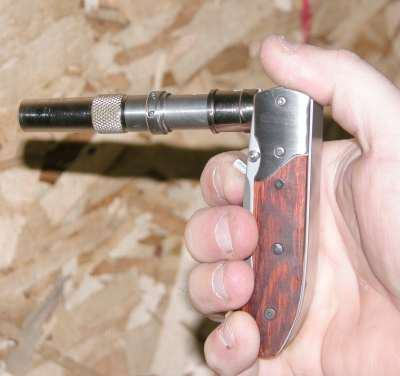 ATF could immediately re-classify the pen gun as an AOW if it chose to do so.